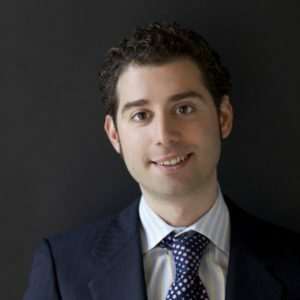 5 Questions with Skinner Jewelry Specialist John Colasacco | Skinner Inc.
John is a specialist in our Fine Jewelry department, nurturing a lifelong interest in jewelry with particular expertise in antique and period pieces. His love of antiques began in the flea markets, tag sales, and antique shops of his native Westchester County, New York, appreciating the beauty and simplicity of 18th century English silver. While studying at Boston University, John explored his interest in the auction world by joining Skinner’s Boston gallery team part-time in 2002 and the Jewelry Department in 2005. 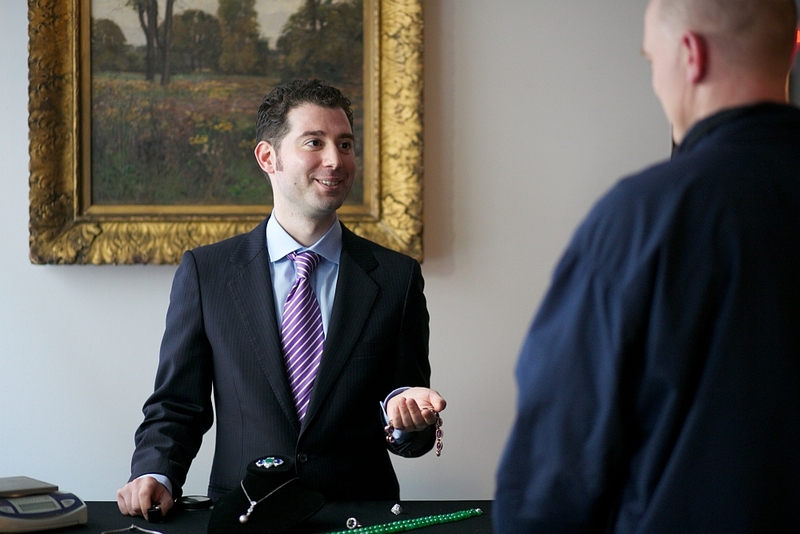 In 2013 John became an appraiser on the PBS series Antiques Roadshow. How did you get your start in the auction world? The Metropolitan Museum of Art (Met) in New York. I grew up in Westchester County, and I went a lot on school trips and with my parents. I’d say the period rooms at the Met were where I started to fall in love with decorative arts. What do you love most about auctions? Anything is possible! As an auctioneer, I love the thrill and excitement of a sale, when your heart races as the prices climb. As a collector, I love the material that comes up because you can find unique pieces at competitive prices. I think most of my home is furnished and decorated from auction purchases. The Last Days of Haute Cuisine: The Coming of Age of American Restaurants by Patric Kuh about the evolution of the restaurant in the United States, its chefs, and personalities. How have auctions changed since you started? The internet has completely changed how auctions are attended. People might complain that no one comes to auctions anymore. They do- they’re just online now. It has never been easier to buy at auction- buyers can participate from a computer or phone wherever they are without actually having to be in the room. But still, for auctioneer and bidder alike, nothing beats the thrill of being in the sale room! This entry was posted in Blog and tagged appraiser, fine jewelry, jewelry appraiser, jewelry career, jewelry education, jewelry specialists, John Colasacco by Kerry Shrives. Bookmark the permalink.